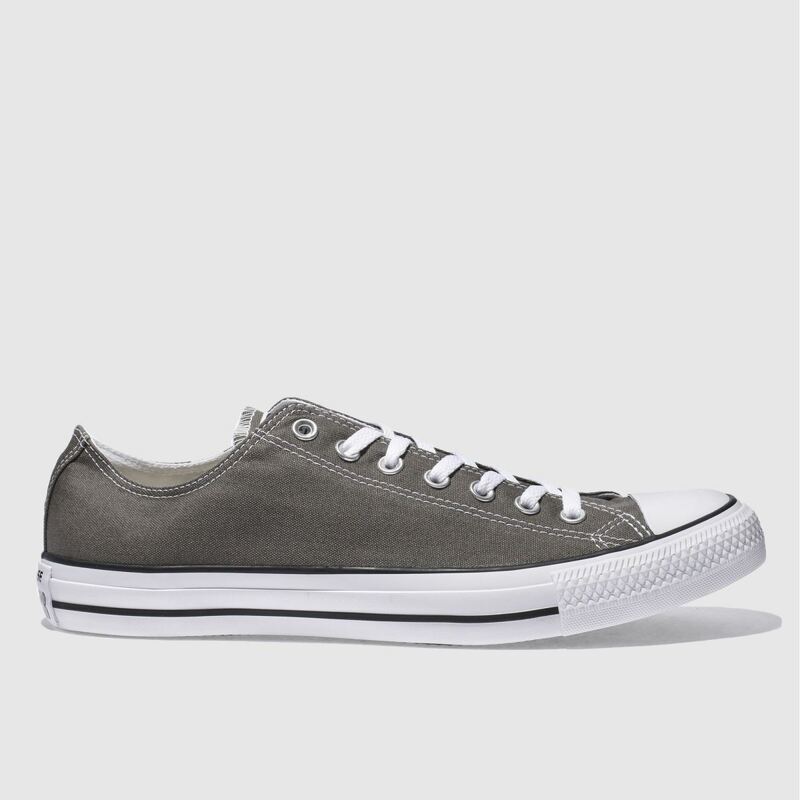 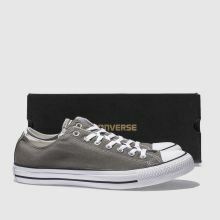 No shoe collection is complete without a pair of Converse, with their timeless sports appeal. 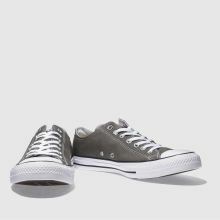 The All Star Speciality Ox dresses its iconic low profile silhouette in a dark grey canvas that sits on a rubber sole unit. 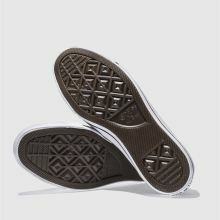 Branding on the tongue finishes.